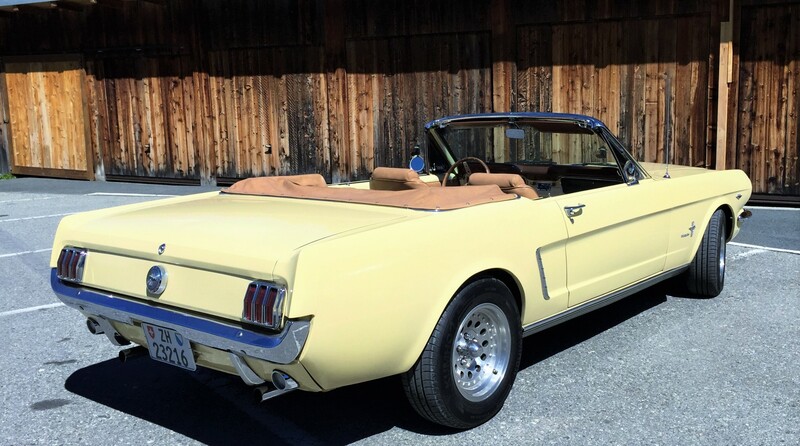 For the first time in our lives we drove a vintage Ford Mustang to spend a week-end in Graubünden. The sun was out and we started our trip towards ‘Engadin’ in the late afternoon. 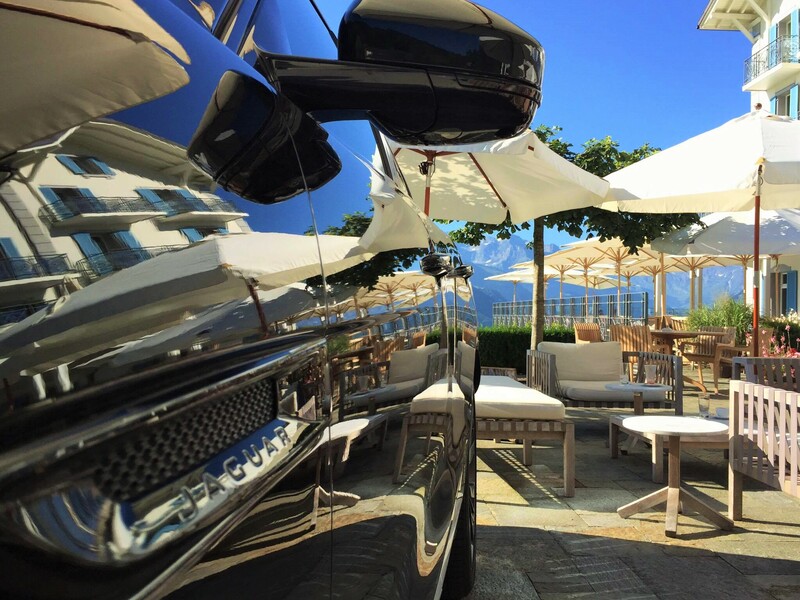 A perfect day to ride convertible in a relaxed mood towards our destination – ‘Hotel Paradies’. 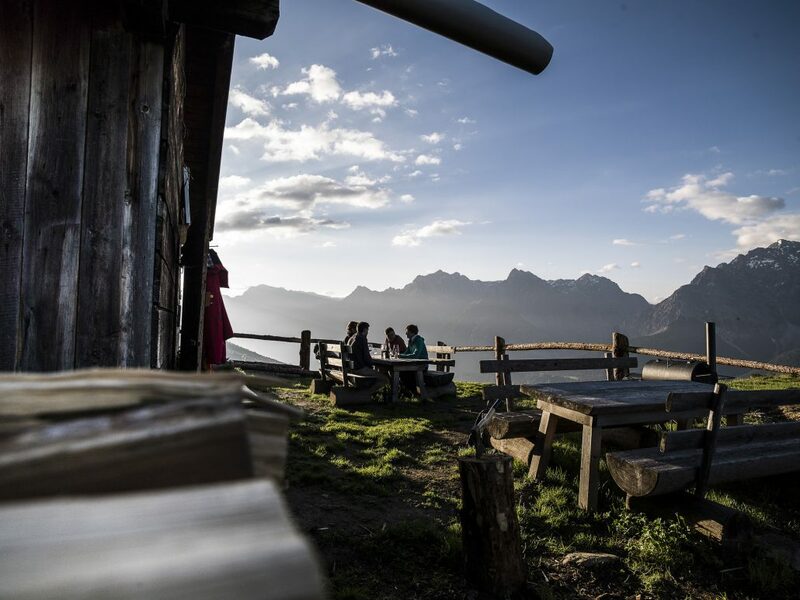 It requires some patience until you arrive at a place called ‘Ftan’, a hidden village very close to the border to Austria. The Hotel is wonderfully nestled in a terrific and quiet rural environment. It’s surrounded by mighty mountains and deep canyons where the water shines in a very unique way. On the way there, we came past plenty of tiny, sweet villages with a typical ancient Swiss architecture. 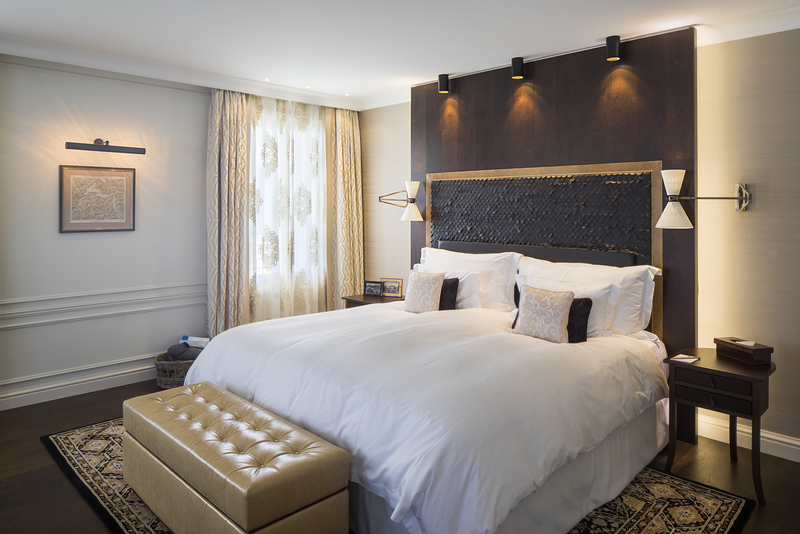 The Hotel comes up with a warm and charming atmosphere. The fireplace in combination with the antique furniture turns it into an even cosier venue. 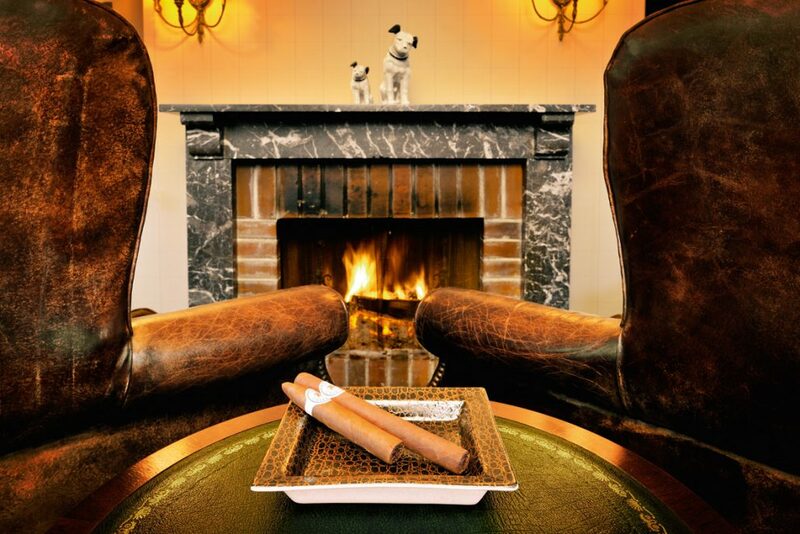 During spring and summer you can spend your time outside on the sun terrace – ideal to smoke a cigar and enjoy the peaceful time. Our Hotel suite was huge, almost bigger than my flat. The free-standing bathtub, a rain shower plus the private garden and terrace make you feel like queen and king. 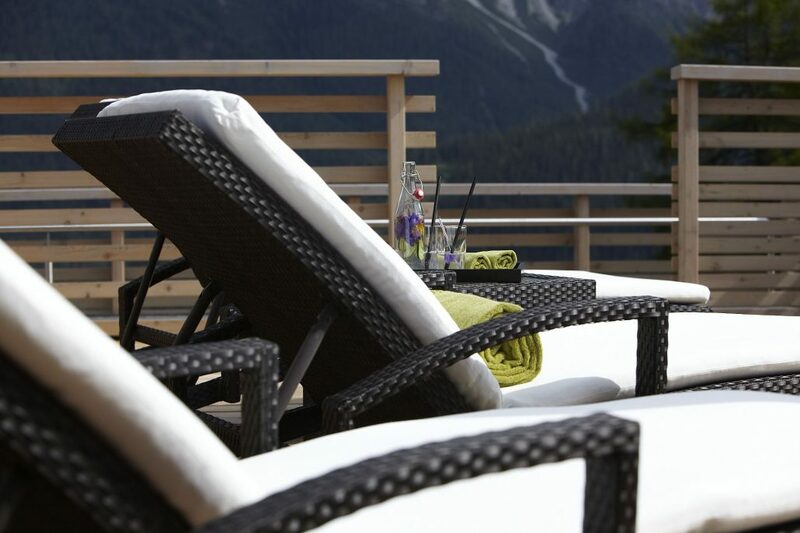 The spa is up on the rooftop with loads of space – sauna and steam bath get nicely prepared whenever you like to use it. Impossible to not talk about the outstanding, paradise-like food we had. It was extraordinary delicious. 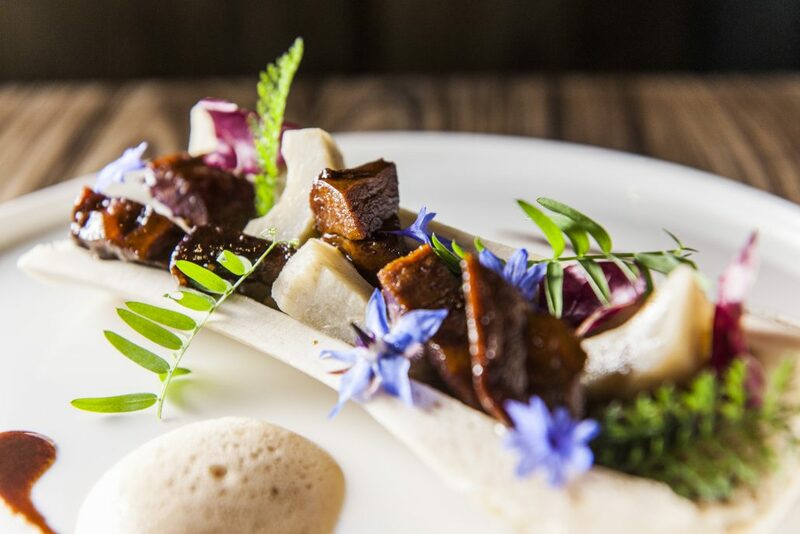 The ingredients for every single course get carefully selected from regional and organic food – astonishing. Each plate is manually prepared and marvellously decorated. 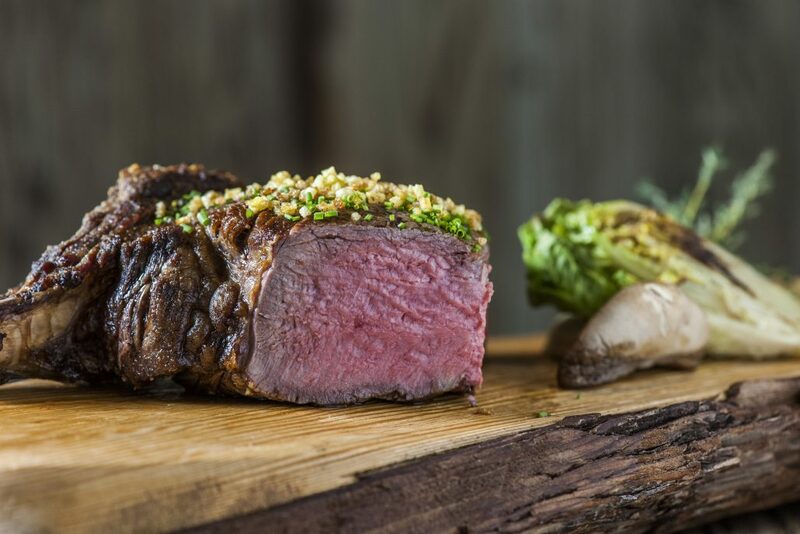 The meat is from animals that had plenty of space and healthy food. The chef told me that he often selects them by himself. 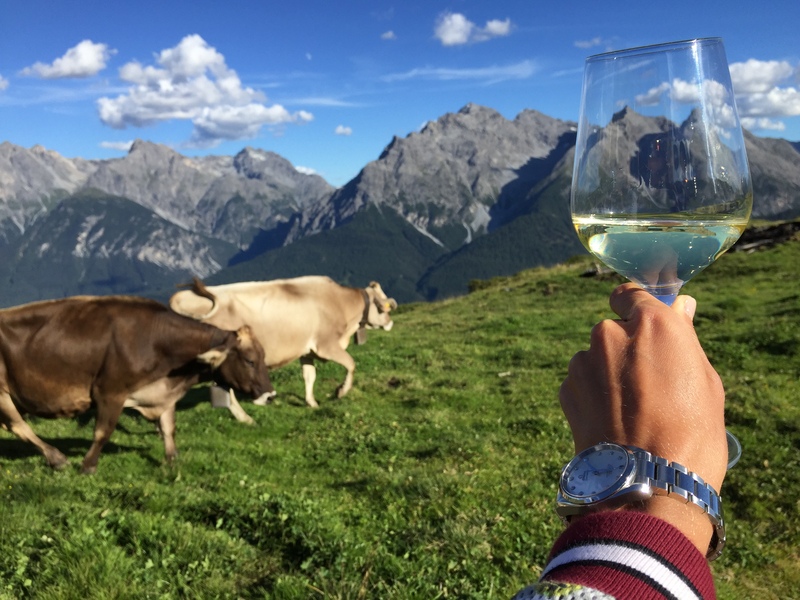 We were very happy with the huge wine selection – especially local ones from ‘Bündner Herrschaft’ – I had to take a case home. Saturday evening, we were invited to join a cooking class very high up in the Mountains. The whole course was guided by Daniel Stütz – one of the greatest cooks I have met so far and besides that, just a lovely person and a big all-knowing oracle what ever question you have. We cooked the whole dish on a wood stove and he kept explaining every single detail. 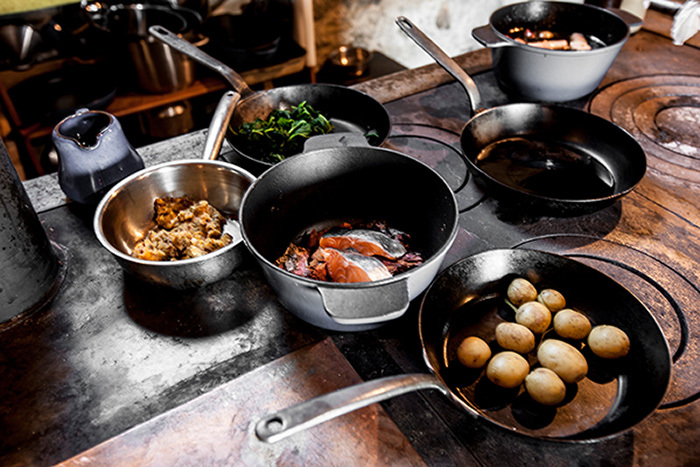 There are more cooking classes coming up! 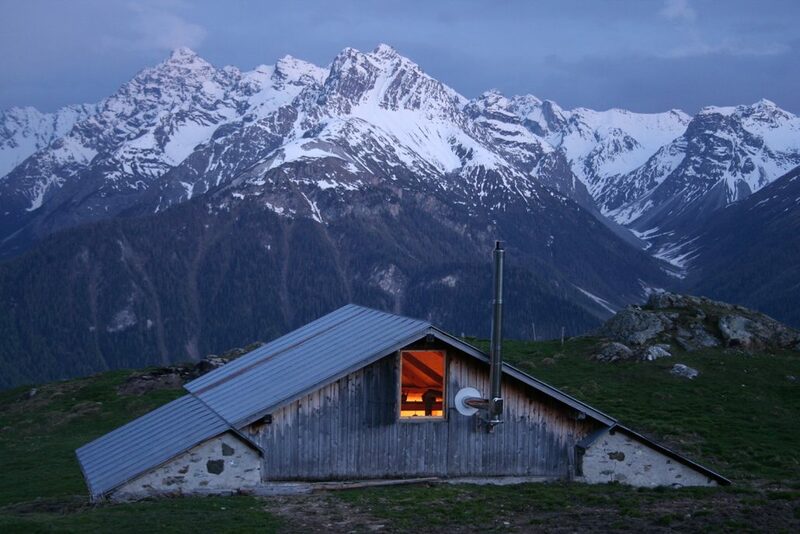 ‘Hideaway’ describes this place in it’s best possible way. It’s a marvellous spot to let your soul go and find peacefulness and silence. The food is hand selected and prepared with a lot of love – which makes this Hotel a real paradise. After being welcomed by the Director Mr. Durrer himself , the 5-star Superior Hotel felt like a home to us for the following days. 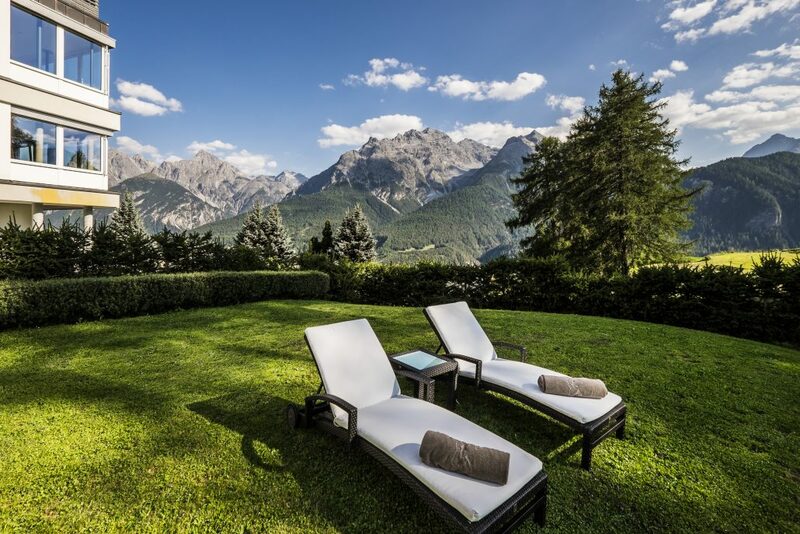 With its 23 beautifully furnished rooms and the splendid spa area, at Villa Honegg you find privacy and relaxation in a unique setting. The staff remembering your name and preferences and us getting to know the other guests made our stay even more special. From the picturesque view over the breathtaking infinity pool and the courteous personnel to the boutique hotel’s homey and spacious rooms, Villa Honegg is the perfect place to stay for honeymooners, business people, adventure seekers, families or weekend-travellers like us. 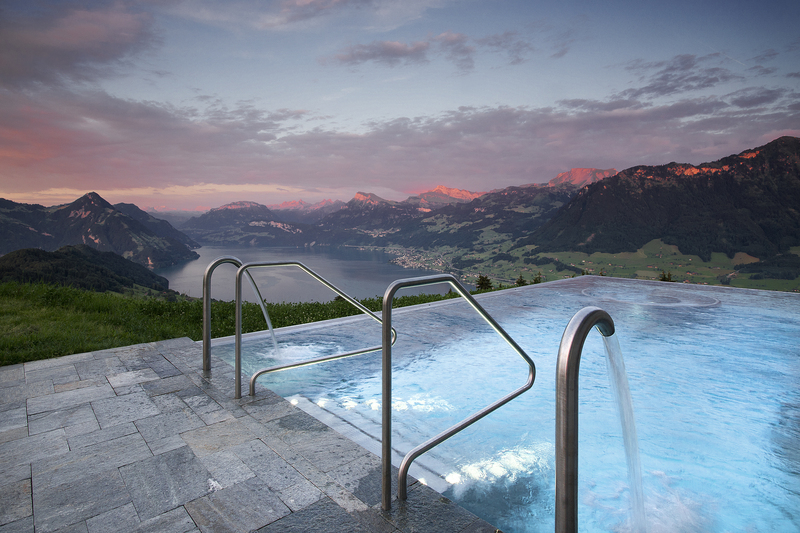 Villa Honegg’s location in the heart of Switzerland above Lake Lucerne is very central and close to tourist and business destinations like Zurich or Lucerne. 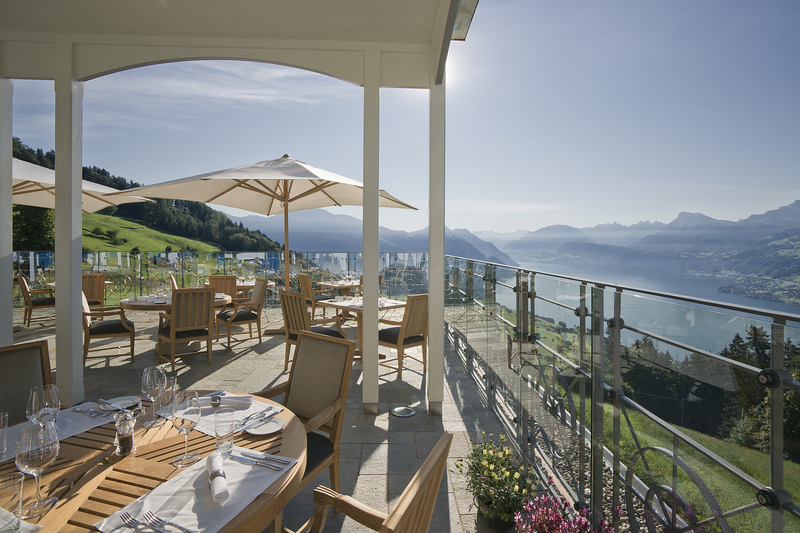 Nevertheless, the boutique hotel on Bürgenstock is remote enough to relax and switch off immediately after the arrival. 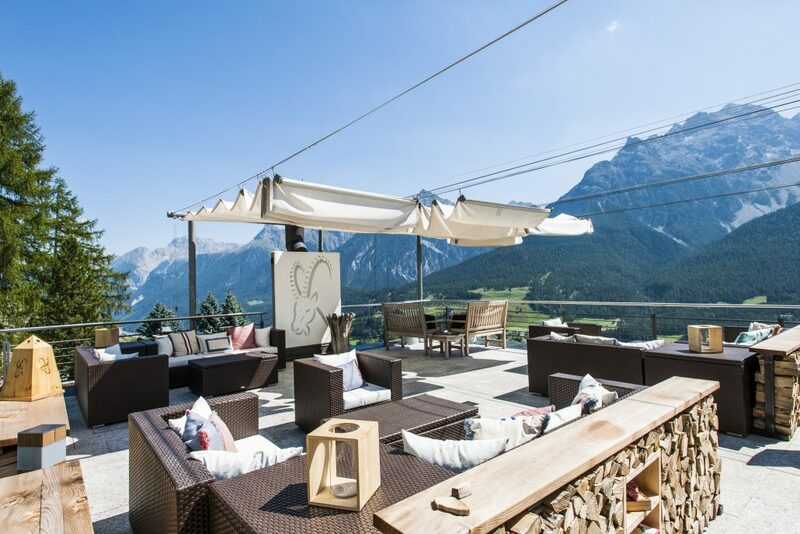 The atmosphere on Villa Honegg’s terrace is absolutely mindblowing regardless whether at dusk or dawn. As the terrace faces east, the morning mood during breakfast or brunch (for all brunch-lovers: Villa Honegg’s substantial à-la-carte breakfast menu is available until 2pm!) – or even during an early morning swim at the infinity pool – is just divine. 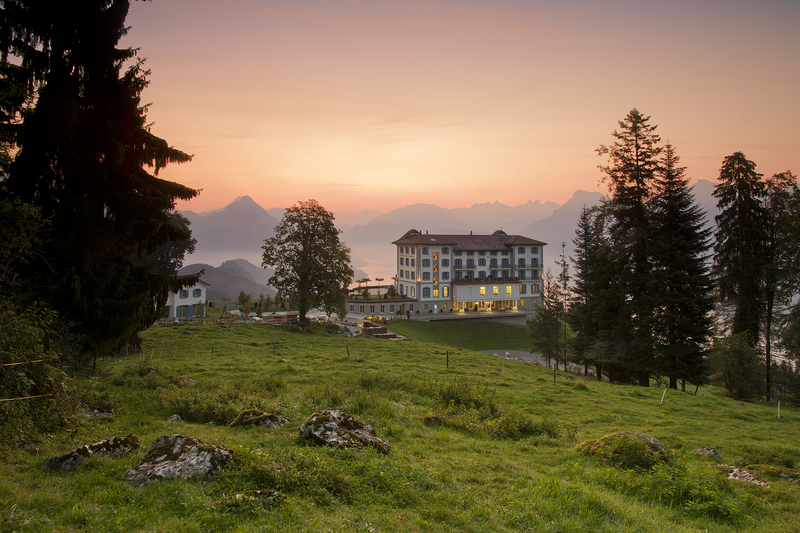 However on clear days, yet at dinner you get to watch the sunset from Villa Honegg’s dining terrace as the vibrant purple-red play of colours mirrors on the rocks across Lake Lucerne. For the first time in Jaguar’s history, the brand has recently presented their new SUV. The F-Pace might arrive a decade later than it’s competitors – but frankly, who cares – SUV’s are still a massive trend all over Europe. The front remembers of the other Jaguar models, it’s the look of an angry cat with its wide and sharp expression. As the model just came out, some people are seeing it for the first now that I am driving it and the reactions are immensely good! 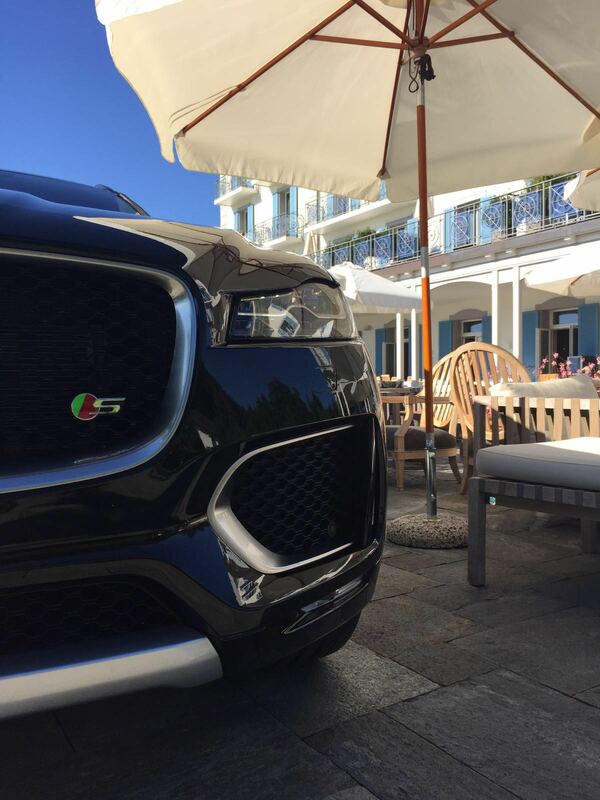 Jaguar designers should be celebrated for their curation of the F-Pace’s details! Jaguar calls the F-Pace ‘a performance cross-over for people who love driving’ – and they’re absolutely right. I love to drive this car and every time I start the engine there is an excitement coming up. The new model competes directly with the Porsche Cayenne, Porsche Macan and of course the BMW X3. You can trust me when I tell you – it does it very well. I’m currently driving the most powerful diesel version of the Jaguar F-Pace. It’s a turbo charged 3.0 litre Diesel producing 300bhp and 700Nm torque! Aluminum construction creates a rigid structure; sharp steering and fantastic body control – that ends up in much driving confidence. The interior is roomy and plenty of space is available for ski week-ends, or journeys of big families – no problem! Extra large 22′ wheels? Come on, a cheeky and masculine detail of the F-Pace! 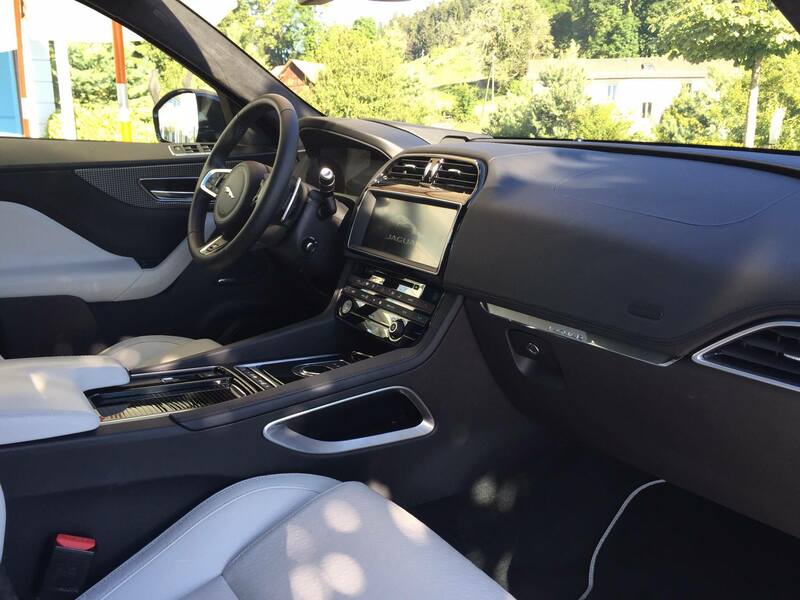 The F-Pace’s interior is tactile and attractive. It looks and feels classy in a way only Jaguars does. Therefore it is far more special to sit in than a BMW X4 or Porsche Macan. What’s more, it’s easy to use. The satnav is just fantastic and works like a Swiss movement. F-Pace has an extensive range of handpicked leathers and sophisticated finishes. These premium materials give F-Pace one of the most comprehensive interior choice in its class. This is your perfect opportunity to create a space that reflects your individual style. We have spent a truly wonderful and relaxing week-end at Villa Honegg. 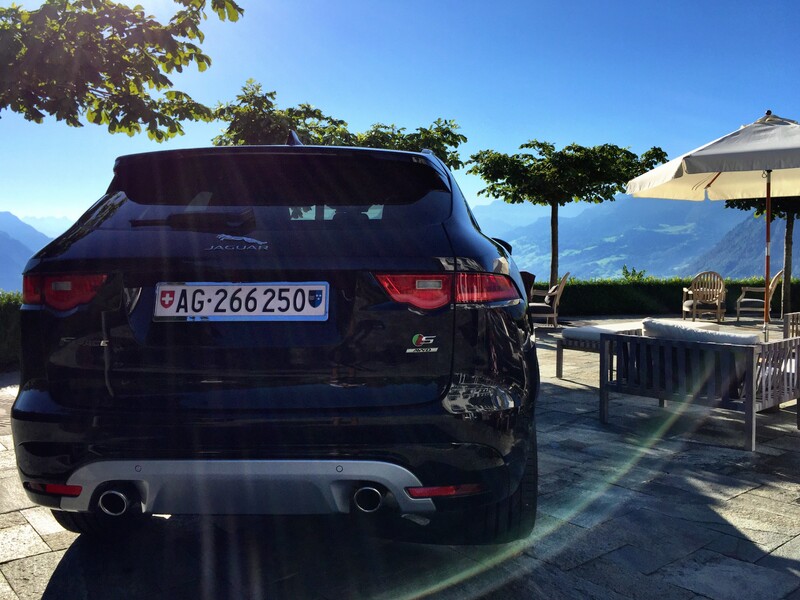 On the road with the Jaguar F-Pace, one of the best SUV’s I drove so far. 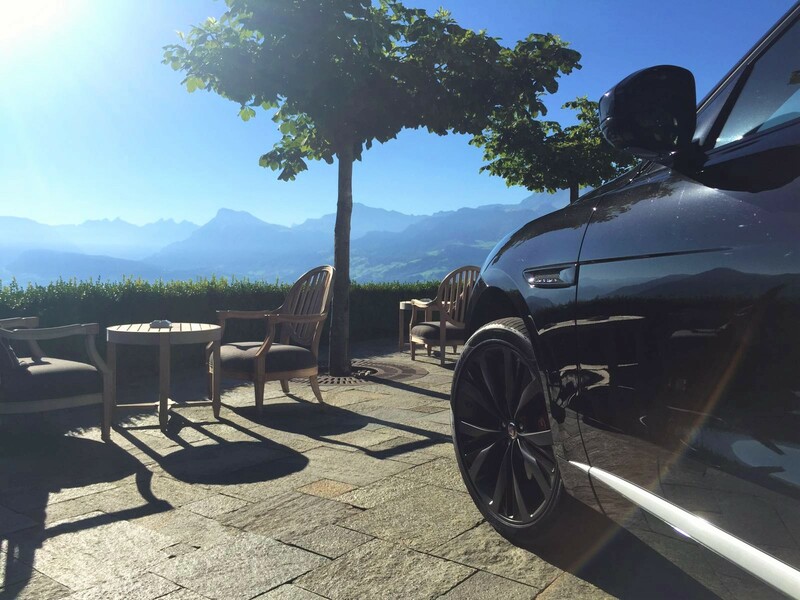 Thanks to the lovely team at Villa Honegg, we were treated in a typical Swiss way – the customer is king. 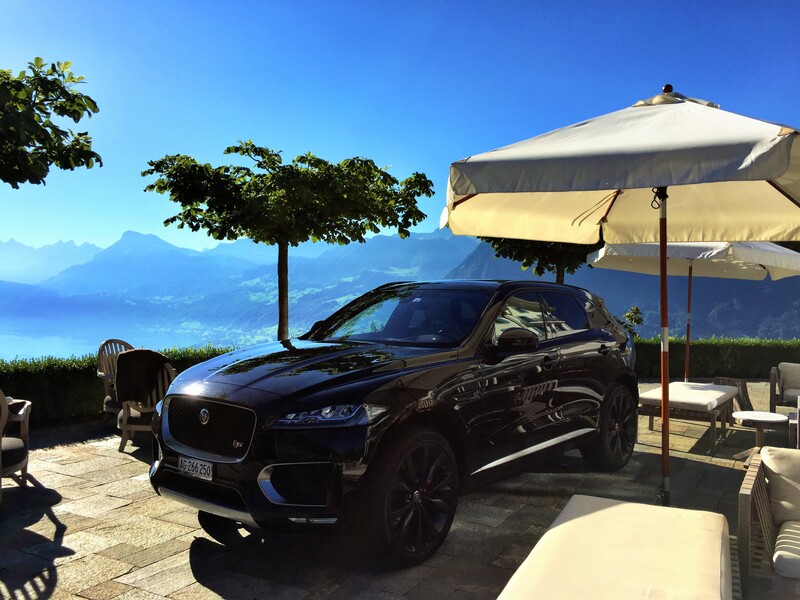 The nobel-prize-worthy producers of the Jaguar F-Pace have done their job in the best possible way! 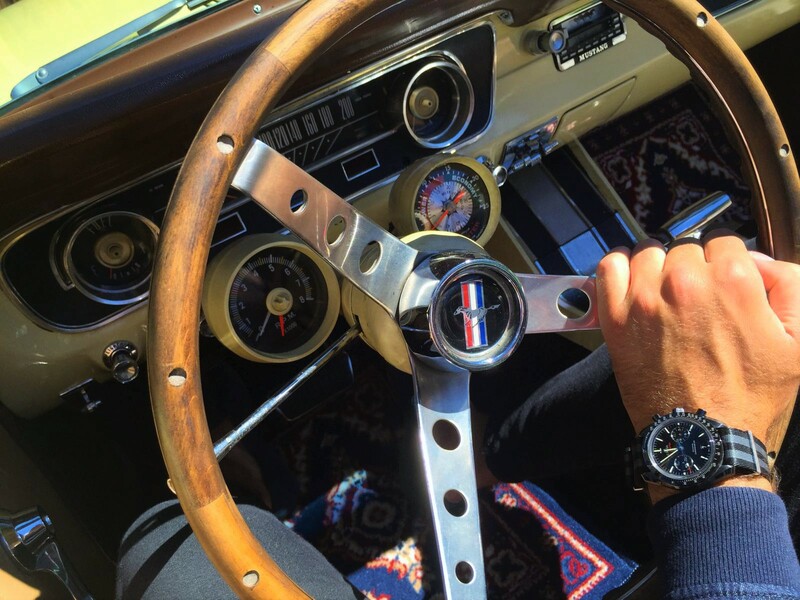 What would a gentleman want more than such a perfect week-end?